Most of you know that I’m a poor graduate student. 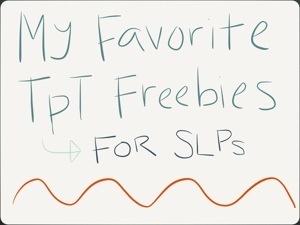 So I rely on some of the amazing, FREE downloads available on TpT to supplement my material collection. While there are many available, finding the exact one you are looking for can be challenging! Hope this was helpful for you and you found some new stores to follow! There are so many amazing people out there willing to share their creativity and talent for free! If you like their freebies, check out their stores! Stock up on some wonderful, creative resources and support these incredible TpT sellers! So you got an iPad over the holidays? It’s all very exciting because you’ve heard so many great things about using it in therapy, right? But now what?! This is exactly how I felt when I got my iPad. I’m a poor graduate student who honestly can’t afford very many popular but expensive applications. So, I set out on a mission to find adaptable, useful and FREE applications for my iPad. 1) StoryCreator: I already did an entire blog post devoted to this app. You can read my post on StoryCreator here. 2) All of the Lingraphica applications. 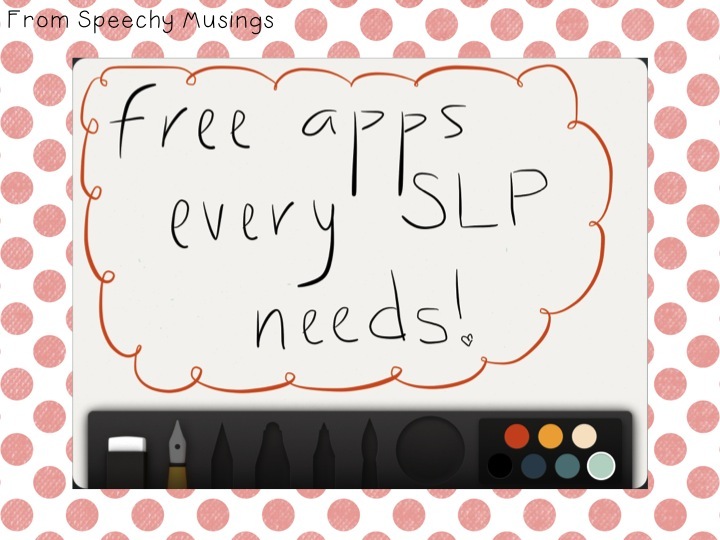 These apps are great for adults with aphasia and/or apraxia. Most of them upen up to a screen similar to the screenshot shown above. Then when you press one of them, for example, /fr/, a video pops up of a person’s mouth saying fffrrr. It helps give focused stimulation both visually and auditorily! One of my clients practiced using this app as a cuing strategy for himself when he forgot things such a numbers, days of the week, or months of the year (there are apps for all of those!). This was great for him because it made him feel more independent and decrease his reliance on my cues! He could use this strategy out in the community independently! If you are working with people with aphasia, search for Lingraphica in the App Store! 3) Hungry, Hungry Hippos: A classic game that is just as addicting in iPad form! -This game can primarily be used as a reinforcer. 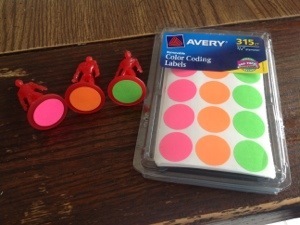 It is very easy to operate and learn, even for those kiddos with poor fine motor control. Each game is also really fast so you won’t find yourself trying to pry the iPad away mid-game! 4) Talking Pierre, Talking Tom 2, and Talking Ginger: These apps are FANTASTIC for getting quiet kids to talk and have fun doing so! Thus far, my kiddos have enjoyed Talking Ginger the most! You can also practice basic pragmatics by giving the child a scenarios (ex: “asking another child to play”) and prompting them to practice with the animal in the app. Then, they can reflect on how the question sounds when it’s repeated back to them! 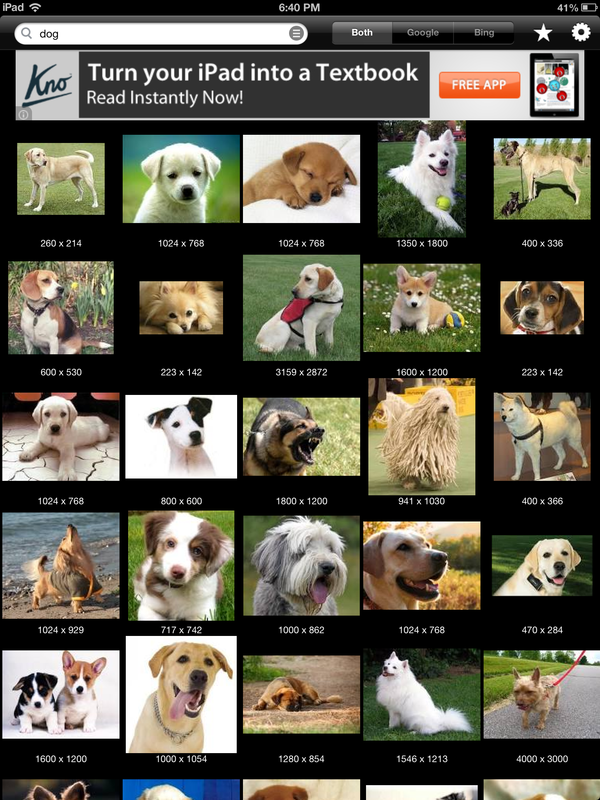 This app allows you to do a Google Image Search and download the pictures directly onto your iPad! I use it to fill my books on Story Creator with pictures. 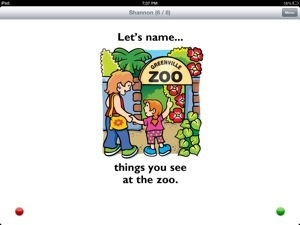 You can also look up silly pictures for children to describe, etc… Definitely an essential, free app! 6) Book Apps: There are too many to list all of them, but if you want/need more book apps there are many good, free options. I have Toy Story, Lazy Larry, and The Artifacts. 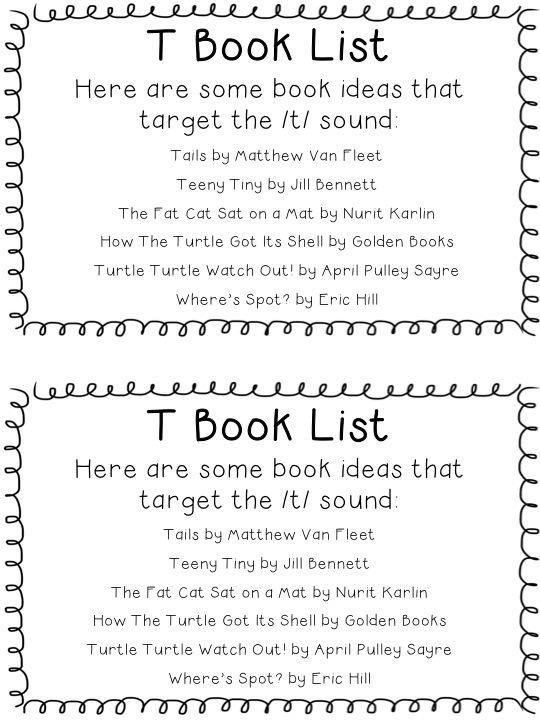 I would recommend all of them for working on topics such as story retell and comprehension. 7) Sort It Out: This is a good app for sorting into categories! I’ve used this app with the kiddos who are fairly good at basic, salient categories but need more work with subcategory work! For example, it would be at a good level for a child who could identify a ‘toy’ from an ‘animal’ but who has trouble identifying different toys such as a ‘ball’ vs a ‘vehicle’ vs a ‘stuffed animal’. 8) What If? – A great app with conversation starter questions. This conversation starter app can target carryover of articulation targets to the conversational level, asking and answering questions, stating opinions and giving reasons to support their opinion, topic maintenance, and grammar skills within conversation! It really helps when you’re low on question ideas! 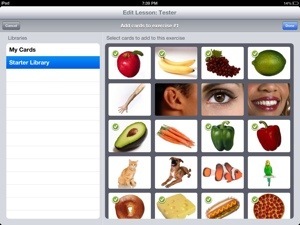 9) Little Finder: An app that works on receptive language (at the word level) and vocabulary development. Once opened, the app lets you choose between 1 player or 2 players. Then, the game begins. It says a word out loud (and also shows the written form at the bottom of the screen). 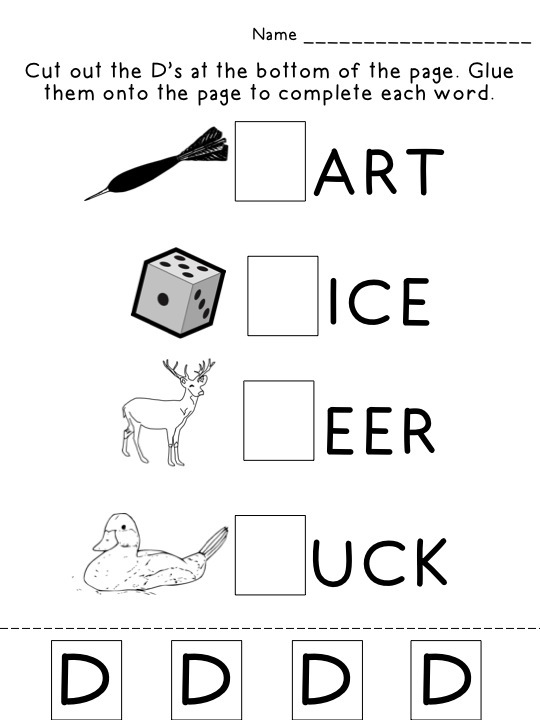 The child is timed to see how fast they can find the picture that matches each corresponding word. 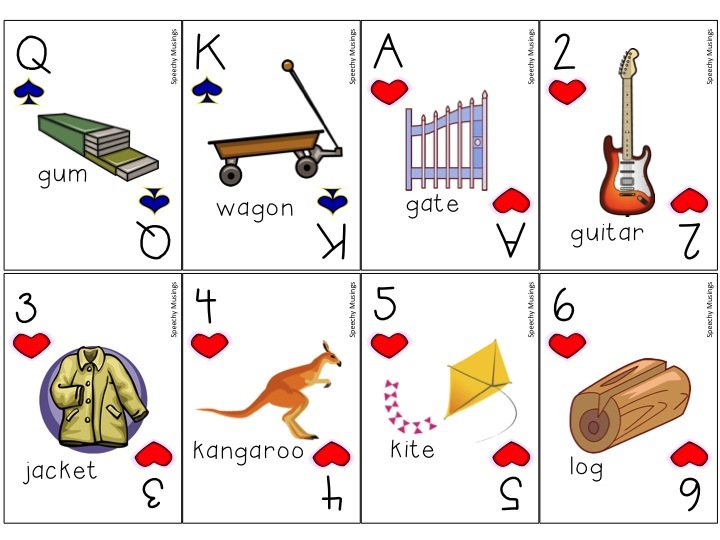 I love this game because its a more motivational way to teach basic vocabulary, listening skills, or to test receptive language at the word level! 10) WH Questions: A great app created by Super Duper that targets WH Questions. The free version only includes ‘who’ but it’s been really useful! 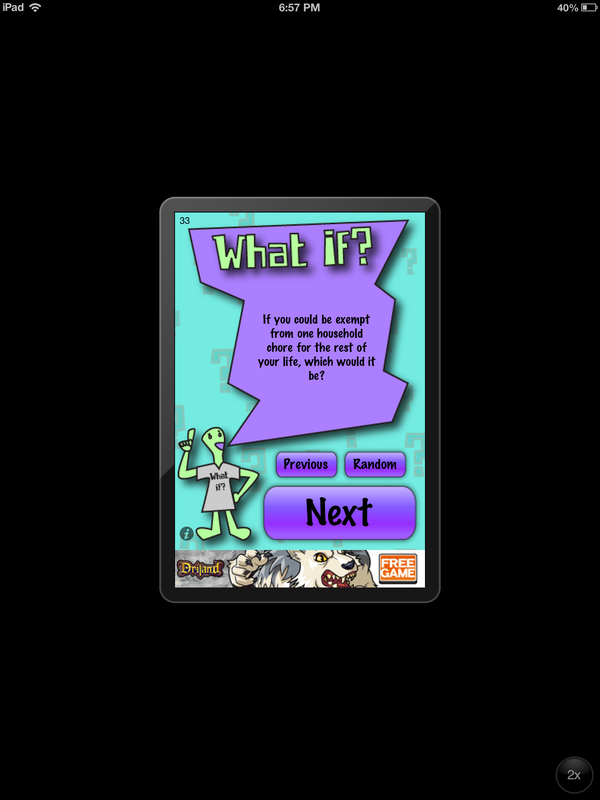 11) Mad Libs: Just like the old school paper version, but in iPad form! I’ve used this app as a fun break for many kids with language goals. It helps solidify the parts of speech (e.g. : nouns, verbs, adjectives, etc…) while being motivating and fun! There are 21 stories included in the free version, which should be enough to use in a clinical setting! 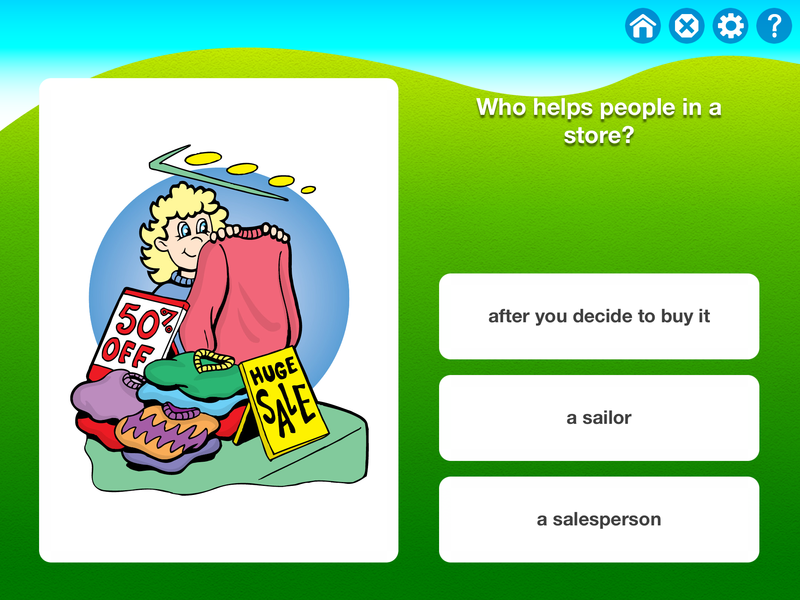 12) SeeTouchLearn: A must have application for anybody working on receptive language or vocabulary development! This app is amazing! 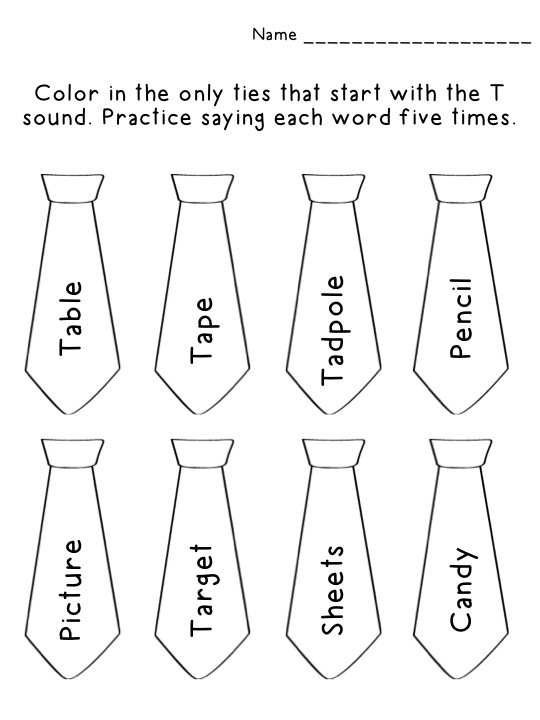 It allows you to create ‘quizzes’ testing vocabulary and receptive language (see picture below). It comes with a good library (as seen in the first photo). You can use the included templates or customize your own. You can choose the carrier phrase and even record your own voice for each page! After each quiz is completed, data is shown. Download it and play around! This application tests exactly what you’d guess: comparative adjectives! 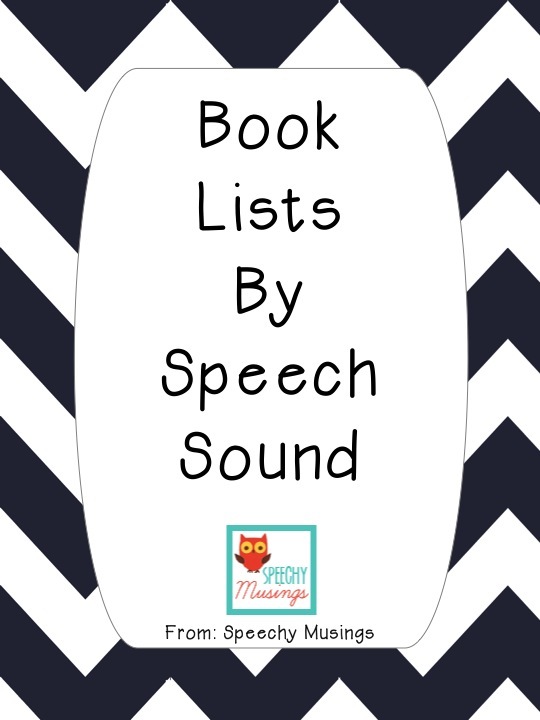 Each page verbally prompts the child to select one of the items on the page. 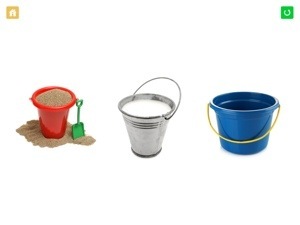 Some are easier (see the first picture which stated, “find the smallest item”) while some are more difficult (see the second which stated, “find the lightest bucket”). 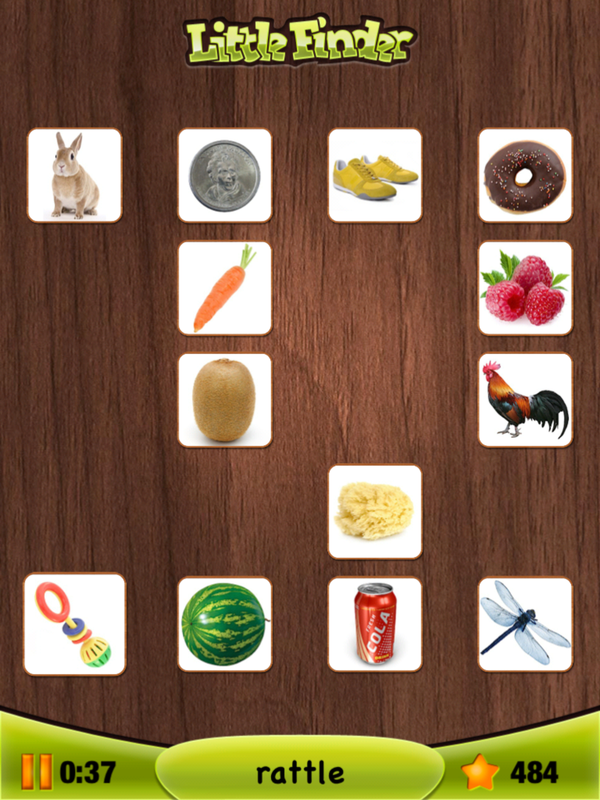 14) Name Things: This app targets naming items within a particular category. One great feature about this app is that you are given the opportunity to select only the categories you want to test. I use this app for a wide variety of kids! 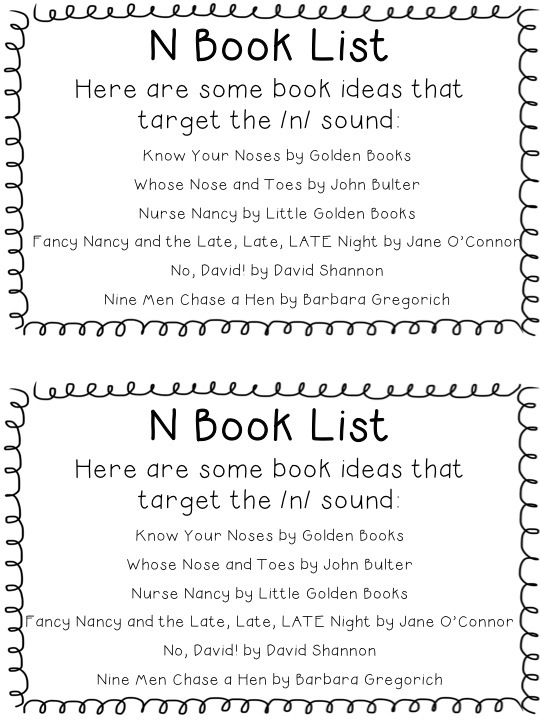 I’ve used it for kids with some level of word finding troubles as well as children working on categories! I’m sure there are many other ways to use this! Organizing all of those apps is also important! I organize my applications into topic folders. Click on the picture below to enlarge if it’s difficult to read! First, I own Articulation Scenes which I would definitely recommend. All of the kids I’ve played it with have really enjoyed it. I mostly use it as a reward even though it’s articulation practice as well! That’s how much fun it can be! 🙂 The second app I’ve purchased is Choiceworks which I would also recommend if you are in the market for a schedule/timer app. It’s very comprehensive and works well for kiddos that need a little extra structure! So there you have it! Have fun downloading and playing! Are there any amazing free apps I left out? I’d love to hear from YOU! Thanks for reading! If you are interested in staying up to date on freebies, giveaways, and new posts, ‘like’ me on Facebook here. **Update: Due to a great idea from a reader comment, I took screenshots in each folder on my iPad. You can see that post here. From there you should be able to see all of my apps and my organizational system! **Ultra Edit: I’ll keep a list below of FREE apps I continue to find and love! –Toca Kitchen Monsters and Toca Tailor Fairy Tales: Great for following directions and general reinforcements. Kids love these apps! –Where Do I Go? – Good app for sorting at categorization. Students sort items into the correct room of the house. 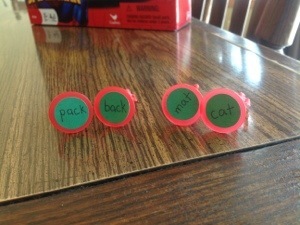 –Build A Word Express – Great for phonological awareness and putting sounds together to make words! –Endless Alphabet – Love this app! Thanks to Rachel for commenting and pointing it out to me 🙂 It has really cute graphics also! Anybody working on t, d, or n??? I’ve made up a new homework packet for those sounds!! It is available in my TPT Store here. I promise I’ll have some more interesting blog posts in a week or so! 🙂 I’ll be homebound for the next couple of days, and then I’m getting my wisdom teeth out! 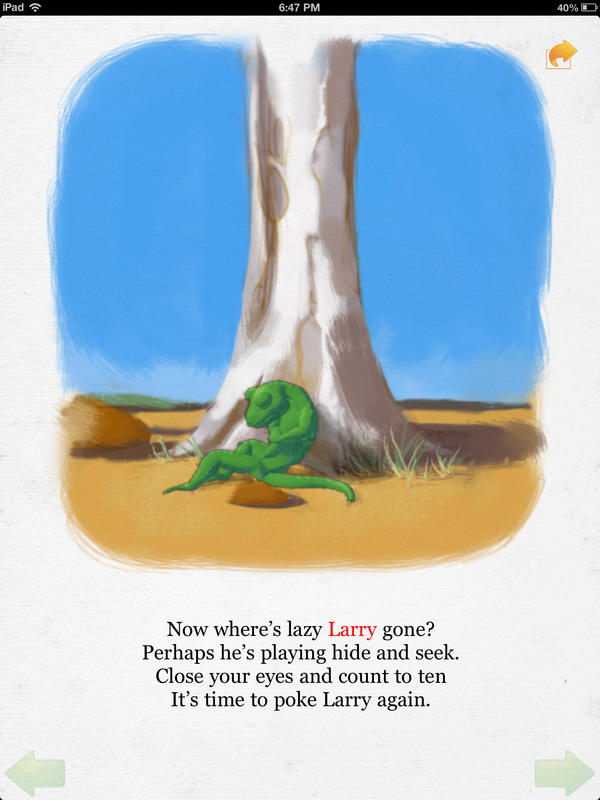 But… I will be back! And I promise some informative posts then. I’ve posted a new material in my TPT store! It seems like I can never find enough homework for my artic clients so I decided to make my own. 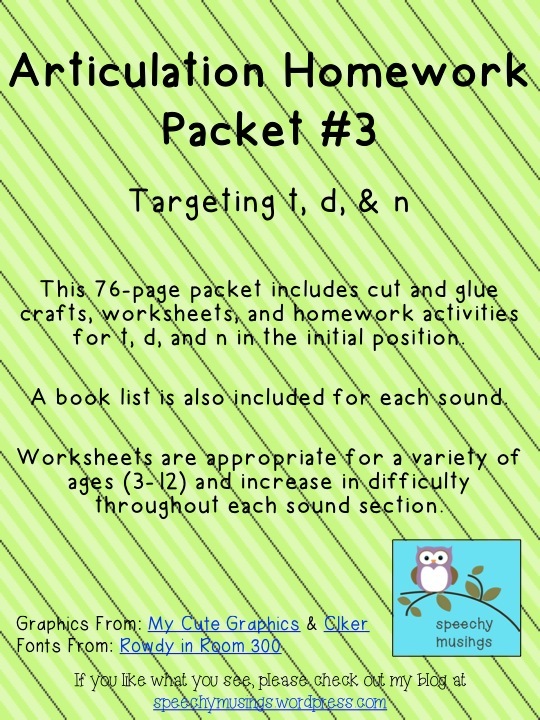 This 84-page packet includes cut and glue crafts, worksheets, and homework activities for b, p, m, and w in the initial position. Worksheets are appropriate for a variety of ages (3-12) and increase in difficulty throughout each sound section. Activities range in difficulty from circling pictures to writing sentences. **Update: The f, v, and th packet is available now here. 1) Wham! Wham! was the hit of the semester. It is a really easy, basic game. 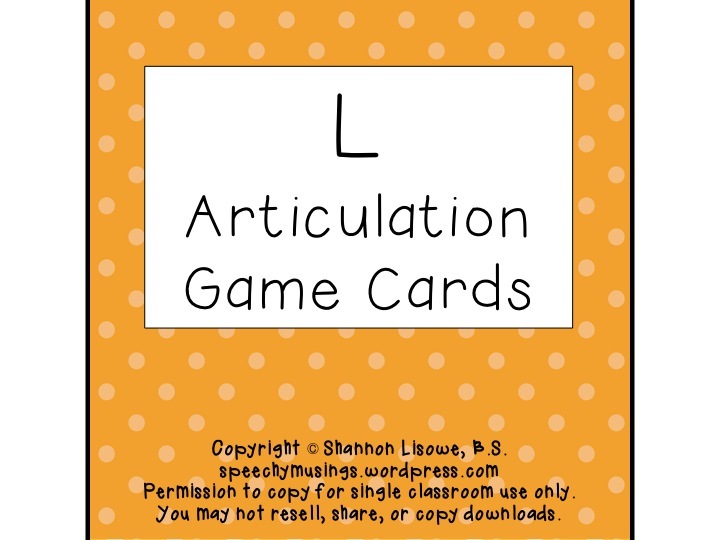 I used the articulation cards from Mommy Speech Therapy and printed off a bunch of these Wham! cards. I laminated all of it and put them mixed together in an old container. My client and I took turns back and forth picking a card from the container. If he produced it correctly, he could keep it. If not, he put it back to try again! If either of us picked a Wham! card, we put it aside and put away x number of our articulation cards. The one who has the most cards when the container runs out wins! Easy, right? We finished most sessions by playing Wham! so that we could collect the cards needed for the game throughout the session. For example, I made this caterpillar from Testy Yet Trying. I put velcro on each circle and a velcro piece on each articulation card. During therapy, I fill up the caterpillar and my client needs to say each word correctly to remove it from the caterpillar and add it to the Wham! container. I also made a simple paper dice from cardstock for the same concept. I put velcro on each square and we needed to get each articulation card off to fill the bucket for Wham!. 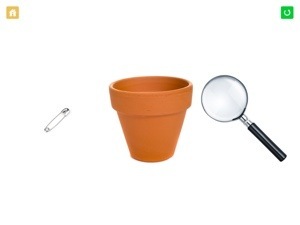 2) Searching for things My clients favorite was doing the Bug Hunt from Let’s Talk Speech Language Pathology. I taped them up around the room and we either looked for them in the dark with a flashlight, or in the light and swatted them with flyswatter! Oftentimes, I used the same articulation flashcards as I used in Wham! so he collected the cards for Wham! off of the bugs as well. I love hiding themed items with articulation words on them as well. Very unoriginal stuff over here… but, for fall, I hid paper leaves with articulation pictures on them. My client went around the clinic to find them all, and then glued them onto an empty tree. My last ‘hidden things’ idea was to put articulation cards on top of small cups and hide a few stickers beneath random cups. My client was prompted to say, “Is it under the _____?” before picking up each cup. This is how I began practicing the words in phrases and sentences. 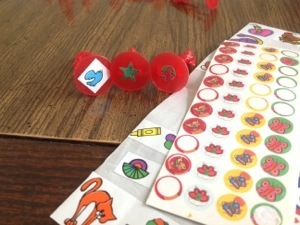 We both took turns going back and forth to see who could collect the most stickers! 3) iPad Games While we didn’t do this much because my client honestly wasn’t that into it… I do still have some favorite articulation apps! 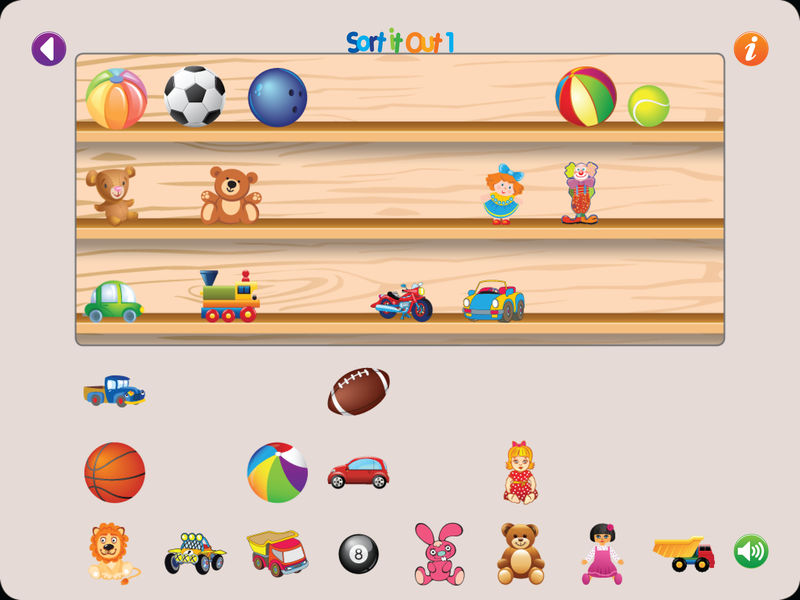 My all time favorite is Articulation Scenes by Smarty Apps. I’ll do a full review on it another time, but for now, if you’re in the market for an awesome articulation app, I’d recommend it. I also used Story Creator for making word level and phrase level books. You can read my earlier blog post on this app here. 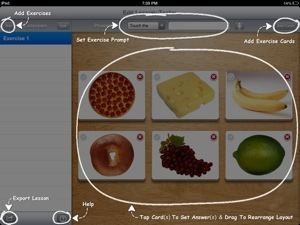 iPad games are also great to check for generalization and carryover. 4) Cariboo This game is so wonderful. The first time I played it with one of my client’s we played it five times in a row. And he still asked for more! You can read my blog post devoted to this game here. I just recently found another copy and snatched it! Another thing to always keep in mind, is ORGANIZATION. It’s one of my favorite things… and I’m not kidding! 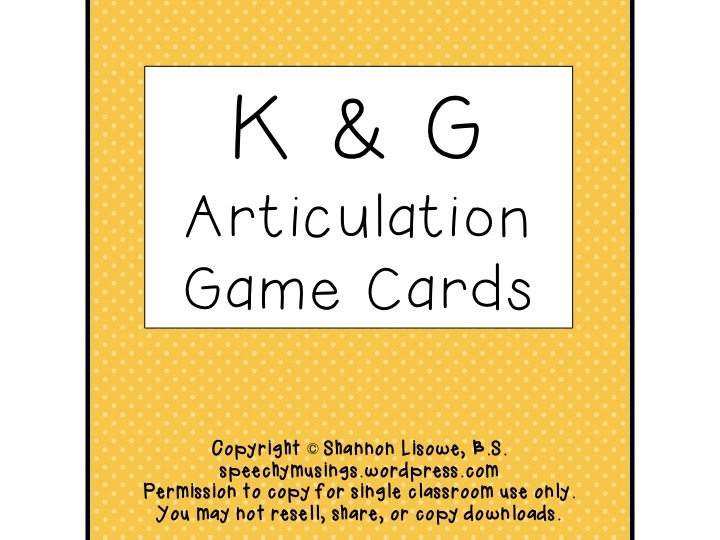 In order to keep all of these fabulous articulation cards organized and ready to be played with, I came up with an organized, kid-friendly way to store them all. Because all of the cards are laminated with velcro on the back, I velcro them onto colored cardstock. These sheets of cardstock are alphabetized and organized by initial, medial, and final position. If I ever need a set for a certain kid, I pull that page out and bring it to therapy. The kids I’ve done this with are responsible for making sure all of the cards get stuck back onto their respective sheets of cardstock by the end of the day. 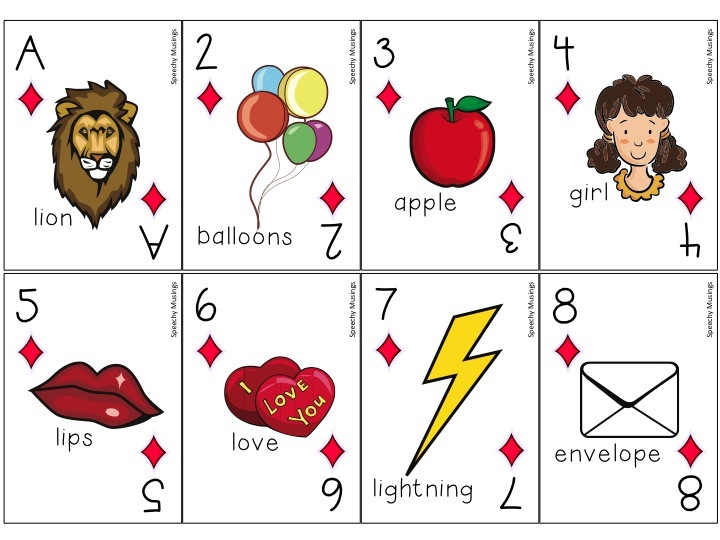 Having the kids put the cards away is a great activity for phonemic awareness as well! “Does the ‘car’ need to go with the /k/ page, or the /s/ page?”. Win-win!